So long-awaited summer has come, and you are looking for somewhere to go on vacation or on weekends, and at the same time to improve your health and relax in SPA? We will help you with this! 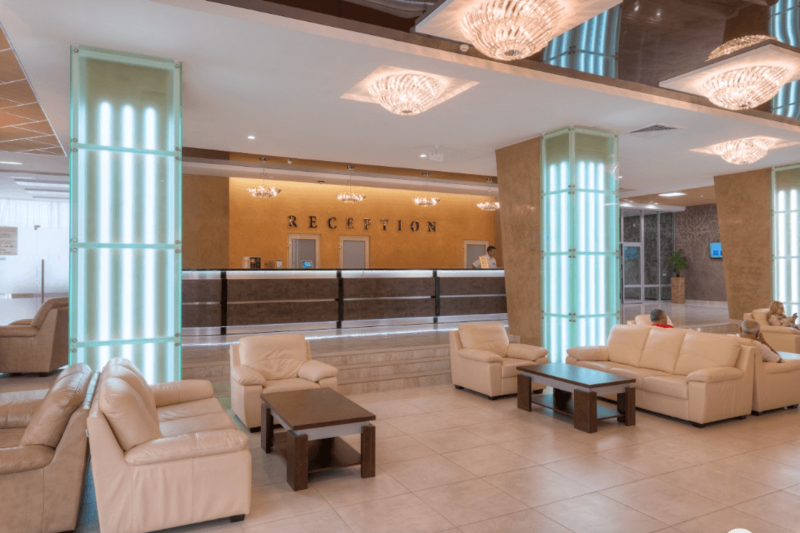 We bring to your attention the rating of the 10 Best Health Resorts in Belarus, where you can combine recreation with spa treatments and relaxed leisure time on nature. The country has always been famous for its picturesque nature and is considered one of the main health resorts of the region. Treatment in Belarus is of a high quality, and also quite cheap: a good price-quality ratio for the services offered. Sanatoria are widely represented in the country, you can choose the treatment of any profile for their medical indications. 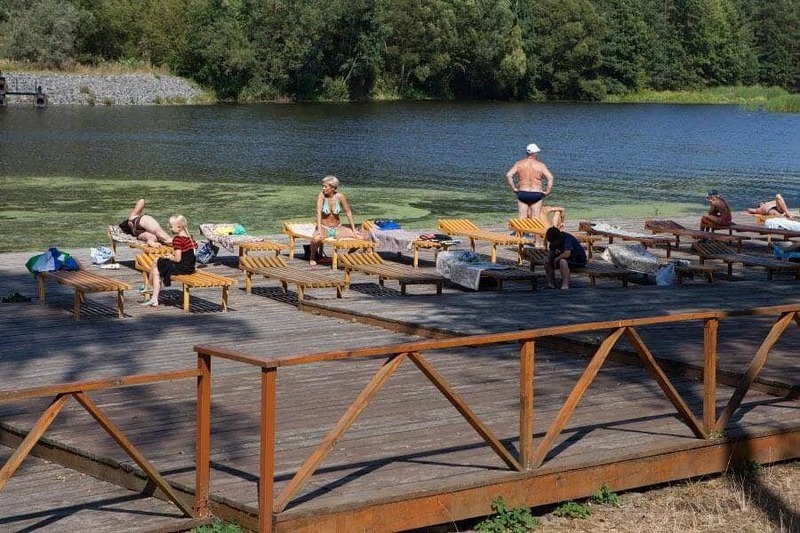 Radon Health Resort is located in a pine forest, on the bank of the Panikva River, on the territory of the Dyatlovo district in the Grodno region. For 20 years, one of the most famous and largest sanatoriums in Belarus improves health of adults and children. Radon is located in a very picturesque natural area. Here you will find pines, spruces, and different other kinds of conifers - an ideal place for therapeutic walks in the fresh air. Accommodation: the main 8-storey building and 350 meters away the second, three-story one. Guests of the Radon Health Resort will enjoy a modern water complex, with a nice swimming pool, Jacuzzi with hydro and aeromassage systems, a block of saunas: Finnish, salt, Turkish (hammam). Also, in the Radon sanatorium you can undergo mud treatment procedures, for which Sipropel medicinal muds of Dikoe Lake, Dyatlovo district of the Grodno region are used. Muds are used in the form of intracavitary and galvanic mud procedures, bathing, local and general applications. Who has visited this health resort at least once, wants to come here again. Radon sanatorium has a unique healing power. “Belaya Rus” Health Resort is located in the village of Naroch, Myadel district, Minsk region. The sanatorium is located in the territory of the "Narochansky" national park, surrounded by a mixed coniferous-deciduous forest. 900 meters from the sanatorium, there is a picturesque lake of Naroch. Accommodation: 2 sleeping buildings (6 and 7 floors), 2 guest houses (2 floors). 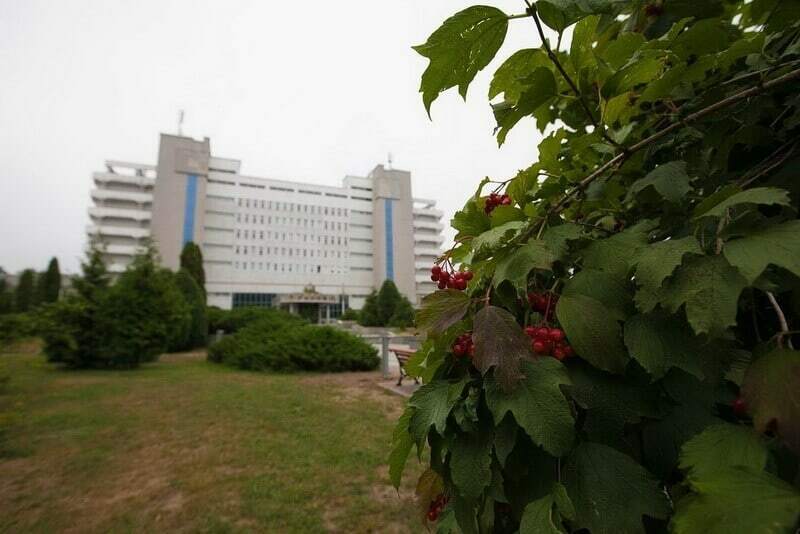 Medical treatment of the sanatorium includes more than 150 types of procedures: physiotherapy, water mud treatment, functional diagnostics, dietology, phytococktails, therapeutic massage, baths, cryotherapy, aromatherapy. Moreover, on the territory of the "Belaya Rus" sanatorium, there are two sources of mineral water, which are used in the treatment of patients. Bug Sanatorium is located in the Zhabinka district of the Brest region. The sanatorium is located in a pine forest, in the "Sosnovy Bor" resort area, on the bank of the Mukhavets river. 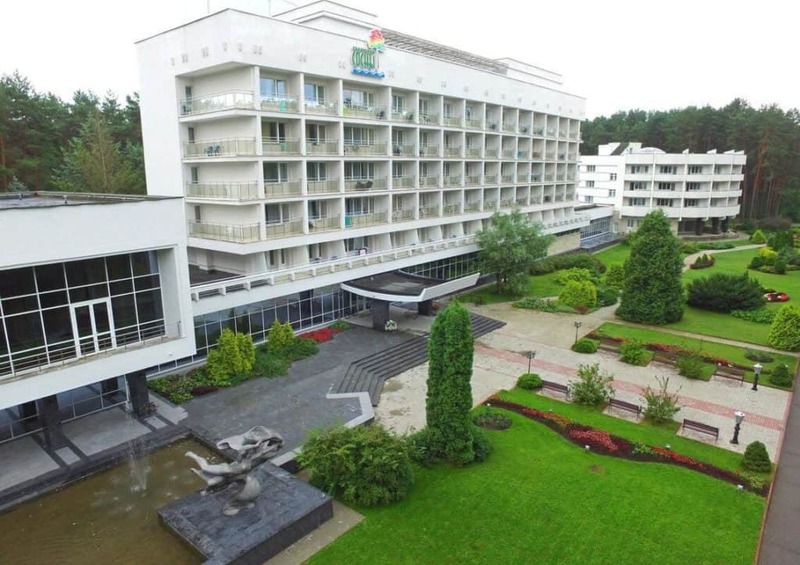 And, it is one of the biggest all-the-year-round health resorts in Belarus. 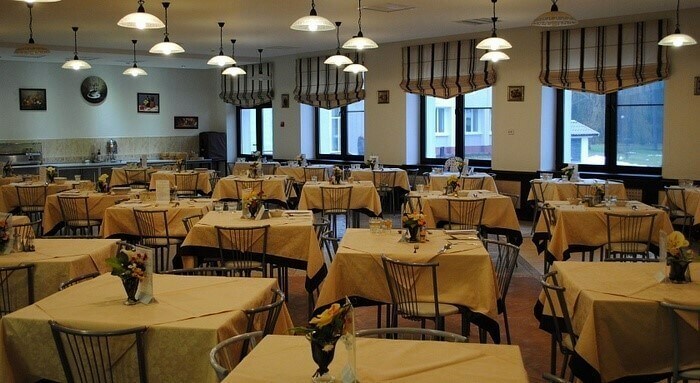 Today, it is a comfortable sanatorium equipped according to European standards, where everything is made with a goal to make you feel pleasant and let you enjoy your recreation at a full. The health resort is deservedly popular not only among the people of Belarus, but also among foreign guests. In Bug, ​​residents of Russia, Poland, Germany, Israel and other countries often stay to rest and recover. 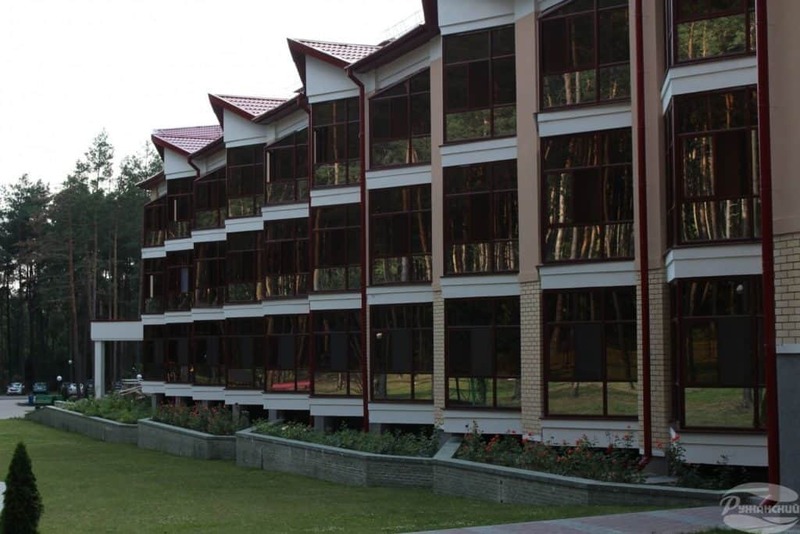 Sanatorium differs with affordable prices. Accommodation: 4 buildings (4-5 floors). Sanatorium Lesnoye is located in the territory of Dokshitsy district of Vitebsk region. 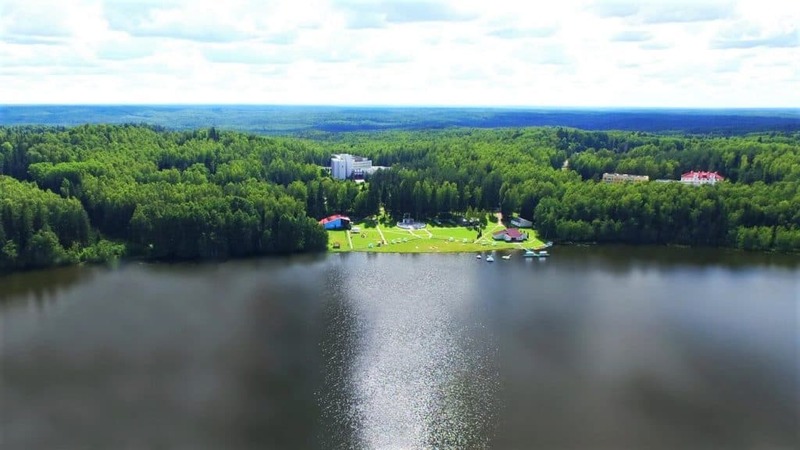 The health resort is located in a mixed coniferous-deciduous forest on the shore of the Domashovskoe Lake, on the border with the Berezinsky Biosphere Reserve. The lake is filled only by three natural sources. Lesnoye Sanatorium belongs to the health resorts of the highest category of service. Accommodation: the main building (6 floors), 2-storey building A, cottage. You can also stay in the fisherman or forester house - this option is perfect for a group of friends. 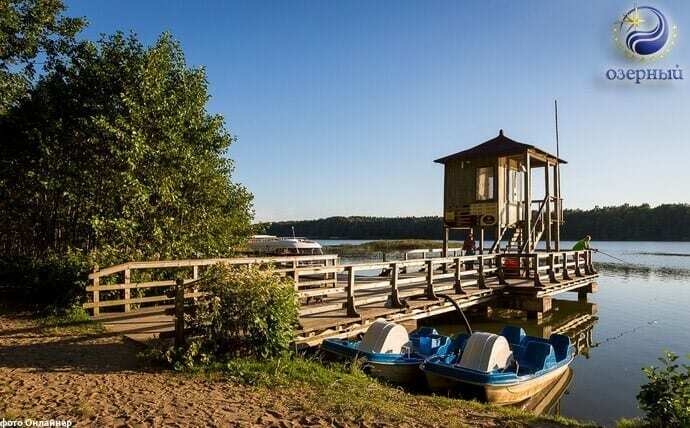 Yunost Health Resort is located on the territory of Minsk region, on the shore of the Minsk Sea (Zaslavsky reservoir), surrounded by pine-deciduous forest. An interesting fact is that the infrastructure of the sanatorium includes the "island of love" associated with the shore by a special pontoon bridge. It is convenient to get to the sanatorium from Minsk. The founder of it is the Office of the President of the Republic of Belarus. Accommodation: building "Morskoy" (12 floors), building Forest (9 floors). 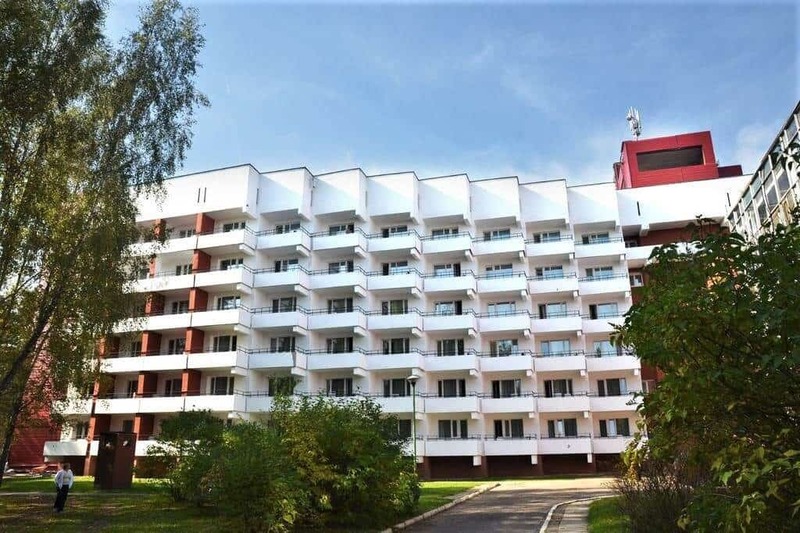 Yunost Health Resort in Belarus has a well-equipped medical base, a SPA center, a wellness center, restaurants, a cinema concert hall, a conference hall, a children's room, a playground. Sosny Sanatorium is located in the Myadel district of the Minsk region within the "Narochansky" national park. The health resort is in a pine forest between the two lakes: Naroch and Beloe. In 100 meters from the sanatorium buildings, there is the Naroch Lake, in 400 meters is the Beloe Lake. A beautiful place for holidays, suitable for those who love recreation near the water. Accommodation: the main building (6 floors), a round building (4 floors) and 6 two-storey cottages. Pridneprovsky Sanatorium is located in a mixed forest in the Rogachevsky district of the Gomel region. 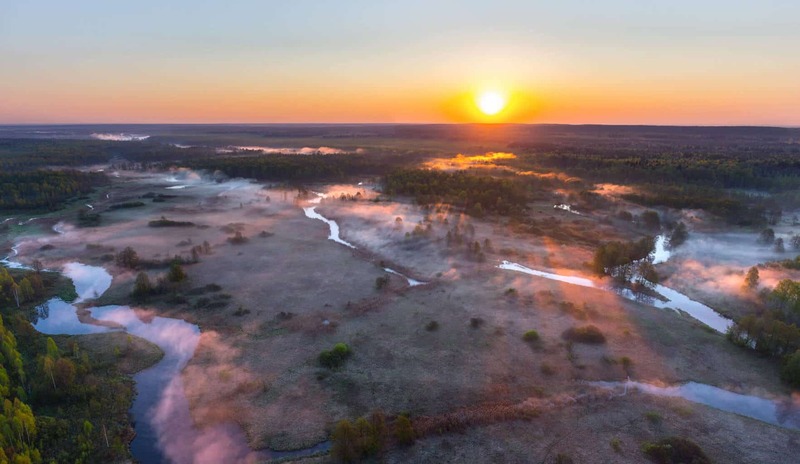 150 meters from the health resort, flows the Dnieper River - one of the most important rivers in Belarus. Accommodation: 2 buildings (8 and 5 floors). Pridneprovsky Sanatorium is a mud and climatic health resort of Belarus. For treatment, two types of mineral water are used: brine, chloride sodium water with a high content of calcium, magnesium and bromine, and sulphate-calcium water, which is used for drinking treatment. According to its general physiological effect on the human body, the Pridneprovsky health resort refers to the light and preparing ones, which contributes to the treatment and prevention of many diseases. Borovoe Sanatorium is located in a pine forest on the territory of Dokshitsy district of Vitebsk region. On the territory of the sanatorium, not far from the buildings, there is an artificial lake, into which a river with a melodic name Studenka flows. The sanatorium belongs to the highest class of service and provides with a wide range of medical services and great Spa treatments. Ruzhansky Sanatorium is located in the Pruzhansky district of the Brest region, in the forest coniferous massif "Ruzhanskaya Pushcha" on the shore of the picturesque Papernya reservoir. There are several unique architectural monuments near the recreation center. They are the Sapeg’s palace complex in Ruzhany, the Puslovsky Castle and the Tadeusz Kosciuszko Estate in Kossovo, Zhirovichi Assumption Monastery, the Orthodox shrine of Belarus, 120 km away is the famous Bialowieza Forest. Ozerny Sanatorium is located in a mixed forest on the shore of Beloe Lake, in the Grodno region. Juniper, spruce, pine, birch, ash, willow, linden, boxwood, rose, lilac, acacia, rhododendron, fir and other trees and plants grow on the territory of the sanatorium. For your better recreation, the Ozerny health resort even has a waterpark, where you can perfectly relax with the whole family. 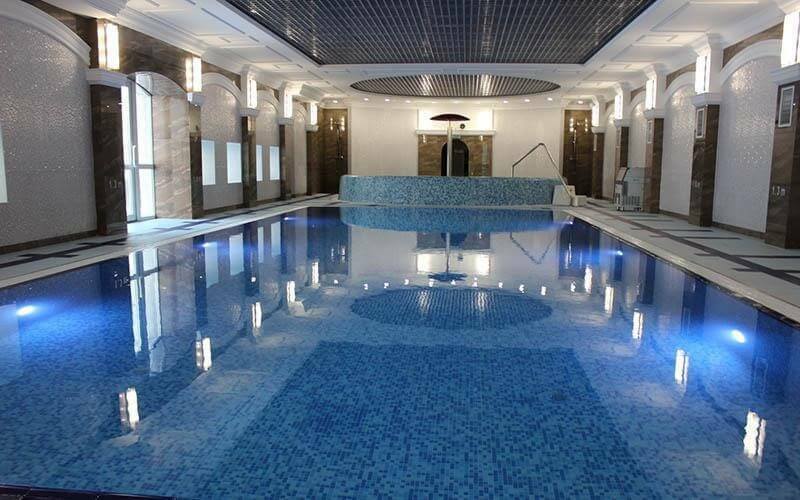 This was our top of 10 Best Health Resorts in Belarus. We hope, it has helped you to decide where to go to relax and get medical treatment on vacation. Recreation and rest in Belarus will be pleasant and memorable. It will also be beneficial for your body. You can find out more about the services provided by the particular sanatoriums on their official websites. Also, check the article about farm holidays in Belarus.